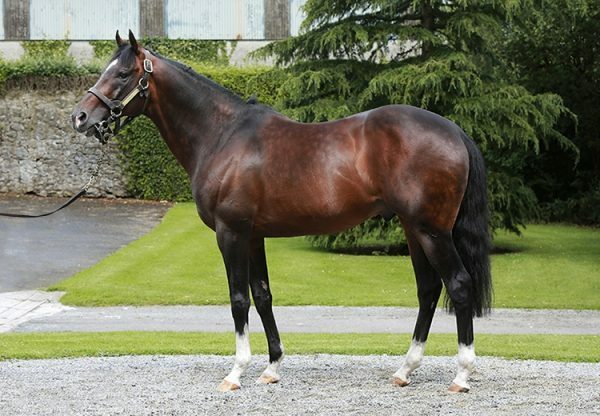 Milan enjoyed his second G1 success in 24 hours when the Jessica Harrington-trained Jezki (4g Milan-La Noire, by Phardante) starred at Leopardstown on Thursday, a day after Darlan (5g Milan-Darbela, by Doyoun) won the G1 Christmas Hurdle at Kempton. Gerry McGrath’s home-bred Jezki was saddled by Jessica Harrington to win the G1 Future Champions Novice Hurdle by six lengths under Robert Power and is now 6/1 favourite with most bookmakers for the 2013 G1 Supreme Novices’ Hurdle at Cheltenham. “For that ground they went very quick and I’m thrilled with him. 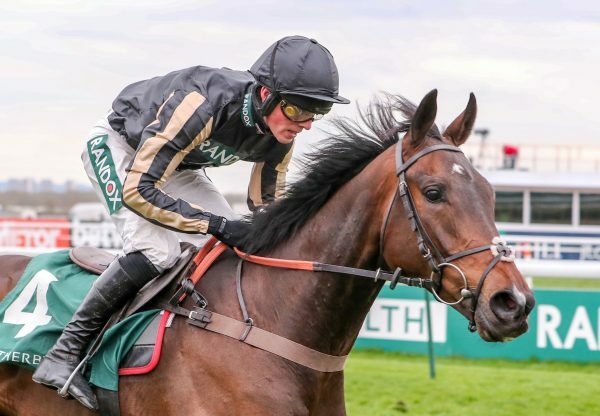 Robert said they went so fast that he was almost off the bridle until they got halfway down the back and when he came on the bridle he didn’t have to move a muscle on him, even taking a pull going to the last,” Harrington told racingpost.com “Cheltenham is the plan for him and we need to get him there in one piece. 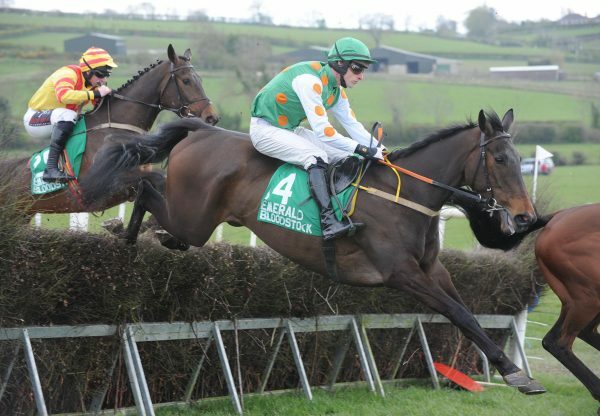 He will probably take in the G1 Deloitte Novice Hurdle on his way there. 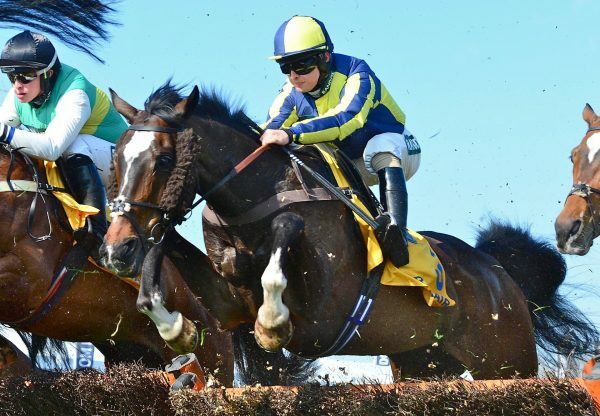 The better the ground, the better for him.” Milan could have an unforgettable first day at the 2013 Cheltenham Festival. As well as Jezki being market leader in the opening race, Darlan is favourite for the G1 Champion Hurdle later the same day.